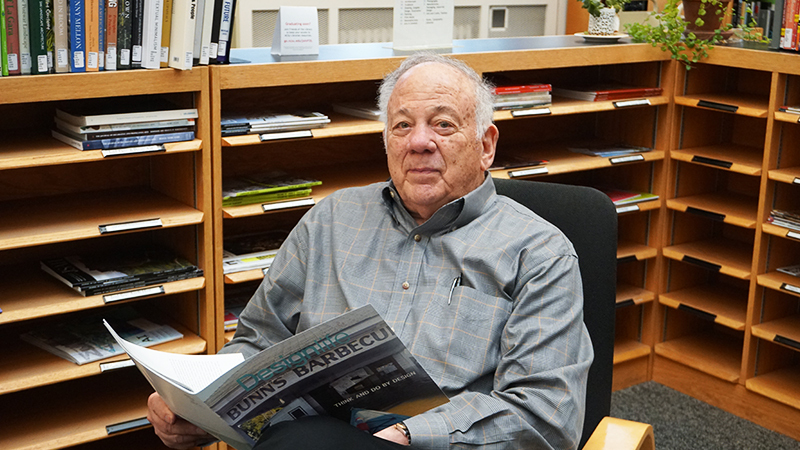 “Please join me in congratulating Professor David Hill, AIA whose position has officially changed from Interim to full-time Head of the School of Architecture. This appointment follows an internal search process in which the School faculty unanimously recommended the change from interim to full-time appointment. 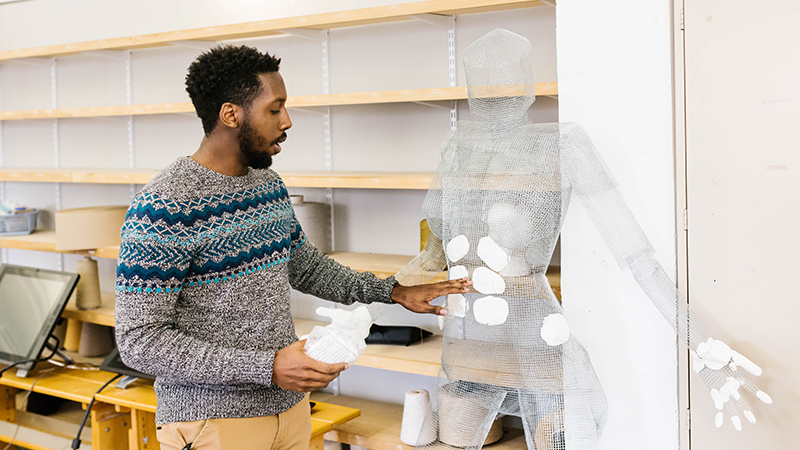 While at NC State, David has led graduate and undergraduate design studios, digital representation courses, and seminars that focus on integrative digital simulation processes, architectural prototypes, and design strategies for coastal regions. Prior to joining the Architecture Faculty, David worked for Hashim Sarkis Studios in Cambridge, Massachusetts, and Pearce Brinkley Cease + Lee Architecture (PBC+L) in Raleigh, North Carolina. Several of his projects at PBC+L—including academic buildings and bus shelters for Wake Technical Community College, entry signage for RDU International Airport, and classroom buildings on NC State’s campus—have won various levels of AIA design awards. 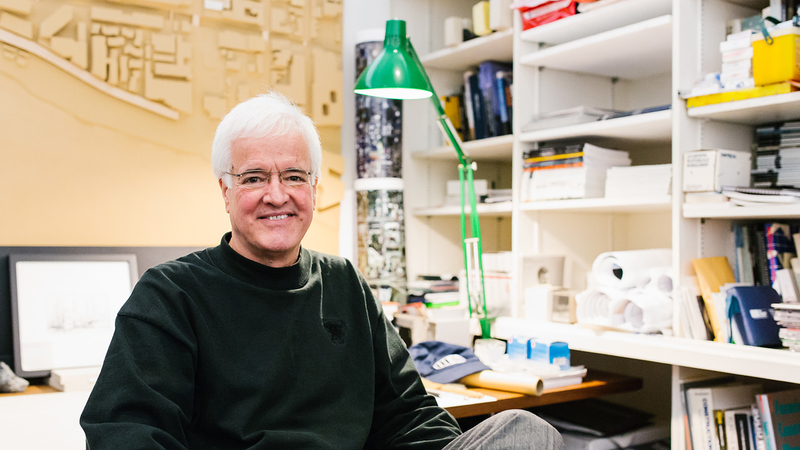 The College of Design is proud to have David Hill at the helm as he leads the School of Architecture into a bright future. Wow! Congrats David! I’m sure the school will flourish under your leadership! Congrats David but concerned this will impact your tennis game. CONGRATULATIONS. DAVID! That is good news indeed and I am very happy for you and the School. I wondered why it took so long for this to happen for you are an obvious leader, and your resume is very impressive. I enjoyed meeting you when the four of you came here a few months ago, and also appreciated your thoughtful note which I had planned to answer. Now comes a great opportunity to do so. I look forward to getting to know you and seeing you during the November events. Congrats David! You were an amazing professor and mentor. I’m sure the school will flourish under your leadership! Awesome news! Congratulations to David and the School!